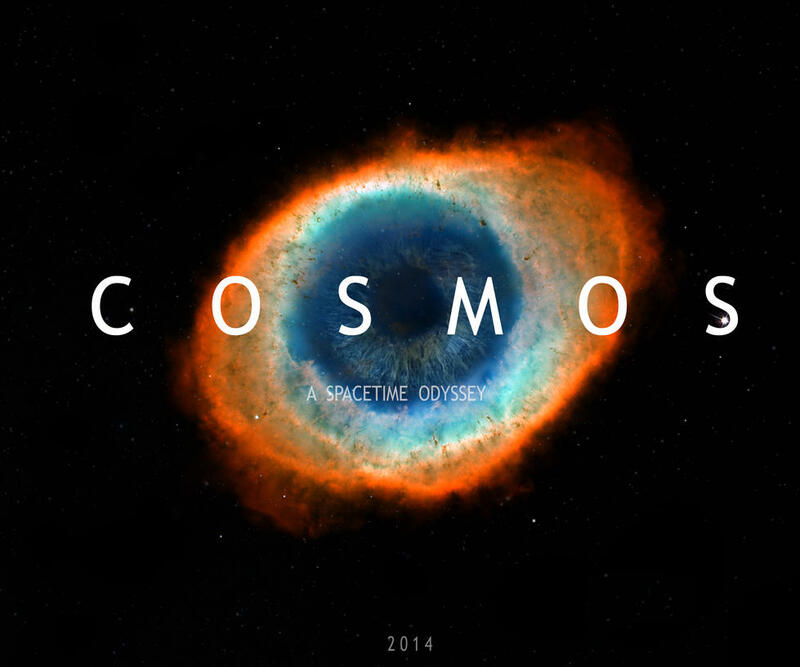 New TV Series COSMOS - Watch it online! If you have not encountered the new TV series COSMOS hosted by Neil deGrasse Tyson yet, here's the link to watch it... All episodes to date are available online for a limited time. First few episodes will expire soon, so catch it before FOX archives them. SOCH Nepal, IHEU and IHEYO is organizing the 2 day conference "No Untouchability" April 17-18 in Kathmandu, Nepal followed by capacity traning for humanist leaders on April 19th. Please indicate in the form which organization you belong to, as well as the other personal and travel details. If your grant application is approved, you should prepare yourself for travel. If we allocate money to support your travel, and you cancel without a valid reason, it may affect your position to receive travel grants in the future. The organization/representative researches the most economical travel costs and drafts a budget for participation. This form is filled in by a leading representative of the organization, together with the delegate. Please use one form per person who is applying for travel support. Deadline for submissions is Feb 20th. If more funds are available, there will be a second round of applications, with a closing date in early March. The Grants Committee will decide on the allocation of the grants. Grant recipients will be informed of grant allocations as soon as possible after the closing date for applications, latest by Feb 28th. Book your tickets and get your visa if applicable, and confirm your itinerary before March 17th (if you fail to provide the confirmed itinerary, we reserve our rights to allocate the travel funds to somebody else). Arrive in Kathmandu by evening April 16th and stay until April 19th in the afternoon (you are of course free to arrive earlier and/or stay longer in Kathmandu or Nepal at your own cost). Grant recipients must provide IHEYO with invoices and/or receipts for their travel costs. IHEYO will make, at least, the contribution agreed in the grant application. If the balance is less than the grant provided, unused funds must be returned to IHEYO immediately, if applicable. Reimbursement of costs will be transferred to your account approx 2 weeks after you submit your receipts to IHEYO. Prof. Charles Taylor and Prof. Rajeev Bhargava will conduct a public lecture on 'The Roles of Religion and Secularism in a Plural Society'. The concept note for this event can be found here. The Church of England is to apologise to Charles Darwin for its initial rejection of his theories, nearly 150 years after he published his most famous work. The Church of England will concede in a statement that it was over-defensive and over-emotional in dismissing Darwin's ideas. It will call "anti-evolutionary fervour" an "indictment" on the Church". 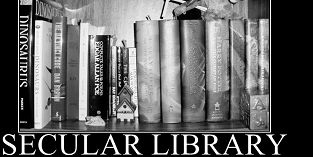 The bold move is certain to dismay sections of the Church that believe in creationism and regard Darwin's views as directly opposed to traditional Christian teaching. The apology, which has been written by the Rev Dr Malcolm Brown, the Church's director of mission and public affairs, says that Christians, in their response to Darwin's theory of natural selection, repeated the mistakes they made in doubting Galileo's astronomy in the 17th century. "The statement will read: Charles Darwin: 200 years from your birth, the Church of England owes you an apology for misunderstanding you and, by getting our first reaction wrong, encouraging others to misunderstand you still. We try to practise the old virtues of 'faith seeking understanding' and hope that makes some amends." Opposition to evolutionary theories is still "a litmus test of faithfulness" for some Christian movements, the Church will admit. It will say that such attitudes owe much to a fear of perceived threats to Christianity. The comments are included on a Church of England website promoting the views of Charles Darwin to be launched on Monday. “පු රුත්පත්තියක් පිළිබඳව ව ප්රාගර්ා ගව හග බපගනපොන ොත්ව ව ය මික වි ්වගසයන්/ මික ශික්ෂණයන් ඉක්මවග ගිය එ කි. එනමන්ම මිම් බිහිවීමට වඩග පැ ණි ඉතිහගසයක් ඊට ඇති බවට ව මග ව විද්යාගත්ම සගක් ටපට ඇ . පැවැත්වීමට ටයුව සංවිධ්ග ය න ොට ඇ . මහගචගර්ය ගනපෝ න ොන්නසේ ග මහ ග නව ටයි. 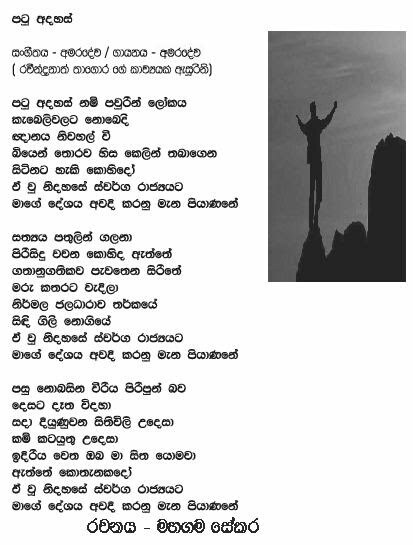 වින ේෂඥ වවද්යා මියයනසේ යු. ිමන මහ ග විසිි . නේ ය ටවසග න ව සංවගද්යය සියලු නද්ය ග සඳහග විවෘ නේ. පසුගිය “ඉරිදා ලක්බිම” පුවත්පතත් කලාප කීපයක් ඔස්තසේ, තිලක් තසේනාසිංහ මහතා සහ කපු මහතතකු අතර සදුවූ සිංවාදය , කපු මහතාතේ තේවාලය අභිමුවටම තගොස් අභිතයෝග තකොට ඔහු පරාජයට පත්කිරීතමන් අනතුරුව නිමාවට පත්විය. තමතලස තනි තනි කට්ටඩි-කපු මහතුන් හා සමග ප්රතසේ ජනමා ය ඔස්තසේ නි්්පල සිංවාදයන් මුලපුරා, තමවැනි ප්රතාථමික ක මට්ටතක කවටන්න් හට වය ාපාරික ප්රතතිලා අත්කරතදන ප්රතසේියයක් ිමක කරී (අවසානතේ එක් නිතකශයකට පමණක් එවැන්නන් “පරාජයට” පත්කිරීතක) වය ාපිති වල අවසාන තශේ් පත්රාය වනාිම සමාජයට තහෝ ප්රතගතිීලී සමාජ වෑයමකට තහෝ වාසදායක එකක් තනොවන බවට අපතේ තක්තසේරුවන් . තක ජවනිකාතේ අවසන් ප්රතතිපලයද (දිගුකාලින අර්ථමිතයන්) එබව යලිත් තපන්නුක තකොට ඇත. 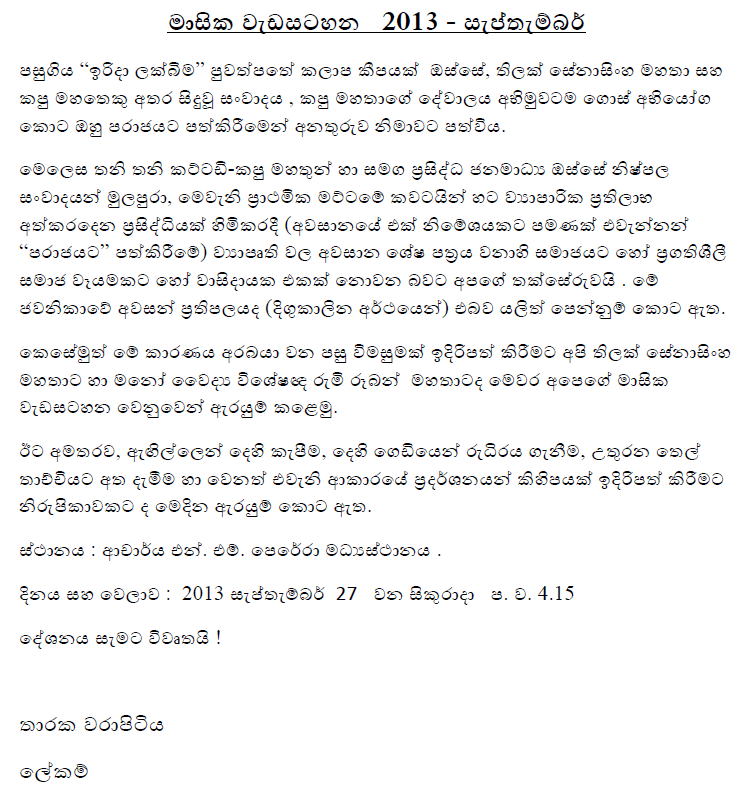 තකතසේමුත් තක කාරණය අරබයා වන පසු විමසුමක් ඉදිරිපත් කිරීමට අපි තිලක් තසේනාසිංහ මහතාට හා මතනෝ වවදය විතශේ් රුක ූබබන් මහතාටද තමවර අතපතේ මාසක වැඩසටහන තවනුතවන් ඇරයුක කතෙමු. ඊට අමතරව, ඇඟිල්තලන් තදිම කැපීම, තදිම තගඩිතයන් රුියරය ගැනීම, උතුරන තතල් තාච්චියට අත දැමීම හා තවනත් එවැනි ආකාරතේ ප්රතදර්ශනයන් කිිමපයක් ඉදිරිපත් කිරීමට නිරුපිකාවකට ද තමදින ඇරයුක තකොට ඇත. ස්ථමිානය : ආචාර්ය එන්. එක. තපතර්රා ම ය ස්ථමිානය .